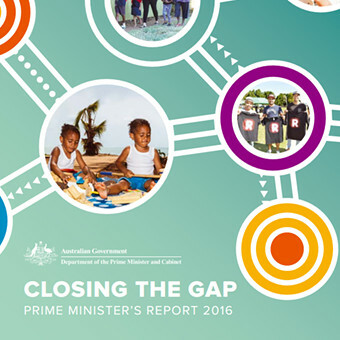 Earlier this month the Close the Gap Steering Committee’s Progress and Priorities Report 2016 was delivered on the 10th anniversary of the Close the Gap campaign. The results from the report were mixed. 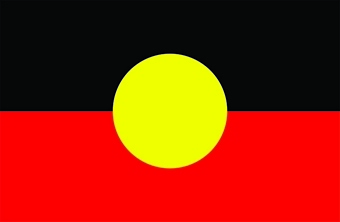 Some results showed an improvement in infant and child health with infant mortality rates halved in the last 16 years, while progress on closing the life expectancy gap between Indigenous and non-Indigenous Australians remains unacceptably wide at around ten years. The Prime Minister in his introductory report address regarded some of the positive health gains such as the decline in mortality rates from circulatory diseases and stroke while immunisation rates are high among Aboriginal and Torres Strait Islander children at five years of age. In closing the Prime Minister renewed the government’s continued commitment to Indigenous Affairs. CLICK HERE for the full Progress and Priorities Report. As a primary health network, SNHN is doing its part to coordinate a local response to closing the gap on health outcomes for Aboriginal and Torres Strait Islander people. The SNHN Indigenous Care Coordination and Supplementary Services (CCSS) program has been designed to tackle aboriginal chronic disease in the region. The program employs two Aboriginal Health Care Coordinators who work with local Aboriginal and Torres Strait Islander people to support and improve their health and wellbeing. The Aboriginal Health Care Coordinators work with their clients, their GP and other local community programs and services to help improve health outcomes through better access to coordinated and multi-disciplinary care. Have a severe form of one or more of these chronic diseases: Cancer; Cardiovascular disease; Diabetes; Renal disease; Respiratory disease. Have a GP Care Plan in place. Have a written referral from their GP. Show evidence of frequent hospital admissions and/or emergency presentations over a 12 month period. Require coordination to manage multiple services. To refer a patient to the program, GPs should fill-in the CCSS referral form and email or fax the form to the Aboriginal Health Care Coordinator, Judith Jenkins RN.